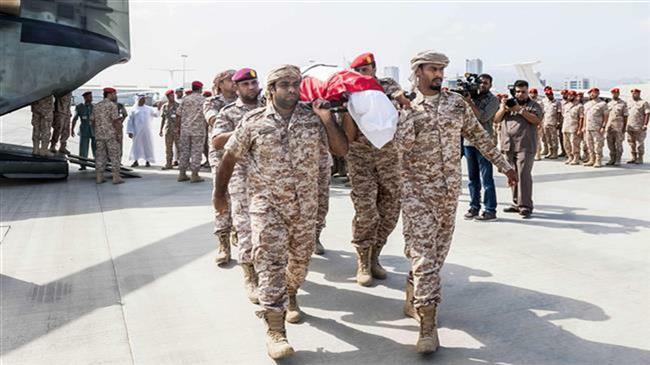 A handout image made available by the Emirati WAM news agency on September 5, 2015 shows Emirati armed forces carrying the bodies of comrades killed the previous day in Yemen. The United Arab Emirates is rapidly emerging as an influential player in Middle Eastern politics, and geopolitical relationships in the region. The UAE has experienced a remarkable rise in influence over the course of the past few decades. However, for much of its history as an independent nation, the UAE maintained a stance on international relations that was largely one of neutrality. Under the leadership of the former president, Sheikh Zayed bin Sultan al-Nahyan, the country often served as a mediating force in conflicts between Arab or Islamic nations. Because of the UAE’s neutral stance, it was often referred to as the “Switzerland of the Middle East.” However, the foreign policy of the UAE underwent an abrupt change following the death of Sheikh Zayed bin Sultan al-Nahyan in 2004, and the ascension to power of his son, Sheikh Mohammed bin Zayed al-Nahyan. Under the leadership of Mohammed bin Zayed, the UAE has rapidly abandoned its former neutral stance, and moved into an alliance with the American-Israeli-Saudi triangle, serving as an aggressive, disruptive, and destructive force in the Middle East in the process. 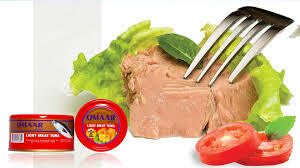 In the early 1960s, the UAE was still economically dependent on its fishing industry and dwindling pearl industry. However, oil was discovered in the country in 1962, and oil wealth subsequently provided the UAE with the means of economic transformation and modernization. Since achieving independence in 1971, the UAE has used its oil wealth to develop the country into a modern state that has become a haven for international expatriates involved in the petroleum, tourism, and construction industries. While the UAE has only 1.4 million citizens of its own, the country also hosts 7.8 million expatriates, and is consequently highly dependent on foreign investment and tourism as the foundation of the nation’s economy. Despite its growing wealth and political influence, the UAE remains one of the most retrograde states in the Middle East. The UAE is a federation of seven hereditary and absolute monarchies, where there is no pretense of democracy or popular participation in government. The country has also been consistently criticized for its human rights violations, particularly the treatment of foreign workers from various Asian and African nations that maintain serf-like status in the country. The UAE was only one of three countries to recognize the Taliban government of Afghanistan, along with Pakistan and Saudi Arabia, although this position was reversed after the September 11, 2001 attacks on the United States. During the period in which the UAE was developing itself into a regional power in the Middle East, the country largely sought to remain neutral in international affairs for the sake of its own protection. However, the UAE’s growing wealth and international status eventually allowed the country to assume an important role in Middle Eastern politics. The UAE has followed the example of Israel and Saudi Arabia in the sense of forming a close relationship with the United States. Upon his ascension to power, Sheikh Mohammed bin Zayed al-Nahyan came to the conclusion that the most effective way to advance the UAE’s power and influence in the region would be through offering support to the geopolitical objectives of the American-Israeli-Saudi axis in the Middle East. During the past decade, the UAE has sought to cultivate a relationship with right-wing political figures in the United States, and has distanced itself from its Islamic and Arab neighbors in the process. As the UAE’s wealth has grown, the country has worked to transform itself into a regional military power as well. 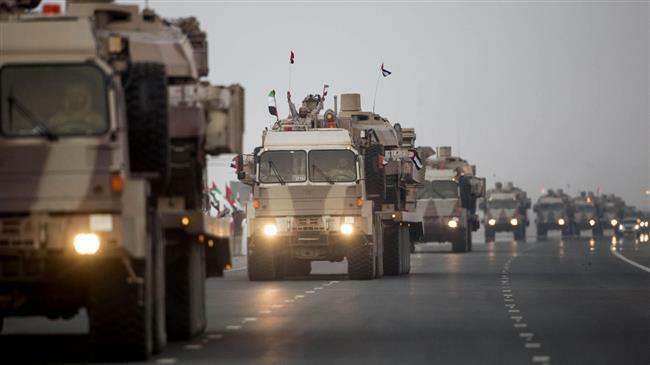 Because of its small number of citizens, the UAE has experienced difficulty developing a powerful military force, even after the introduction of military conscription. Consequently, the UAE has resorted to employing the services of mercenaries, and cultivated a relationship with Western mercenary organizations, such as Erik Prince’s Blackwater, Xe Services, and Academi mercenary enterprises. The country has become highly dependent on the services of mercenaries to protect its assets, and those of its international investors. More recently, the UAE has joined the coalition of nine states led by Saudi Arabia that is currently waging war against Yemen. 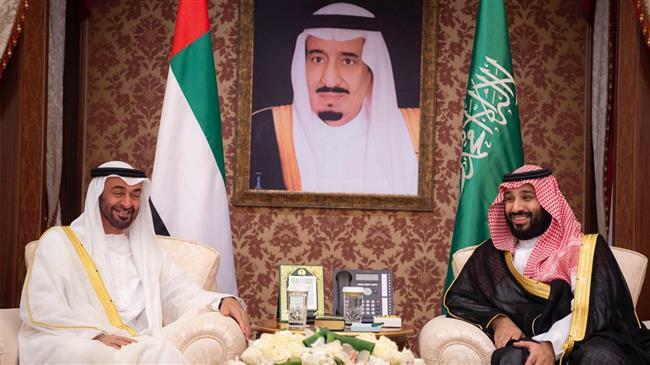 Saudi Arabia and the UAE have joined forces with Egypt, Morocco, Jordan, Sudan, Kuwait, Qatar, Bahrain, and various mercenary organizations to wage a genocidal war against Yemen’s civilian population. While the stated objective of the war is to defeat the Houthi rebels, and support what the Saudi-led coalition claims is the legitimate government of Yemen, the actual purpose of the war has been to undermine the potential influence of Iran in the Persian Gulf region by exterminating the Shiite population of Yemen, and of Saudi Arabia’s Eastern Province. While the UAE is part of the Saudi-led coalition in Yemen, a rivalry has also existed between the UAE and Saudi Arabia. The UAE has long resented Saudi Arabia’s dominant status in the Persian Gulf region, and Saudi Arabia’s treatment of the UAE as a subordinate state, while Saudi Arabia has regarded the UAE as an unwanted startup competitor in the region. However, the UAE also supported the ascension to power of Mohammed bin Salman in Saudi Arabia, and the two countries have moved closer together since bin Salman’s coming to power. The UAE has publicly expressed support for fighting terrorism in the Middle East. However, the UAE has followed the examples of Israel and Saudi Arabia in offering support for terrorist organizations as a means of furthering their own geopolitical interests, and opposing terrorism only when terrorist activities potentially threaten those interests. As the power and wealth of the UAE has grown, the country has increasingly sought to interfere in the internal politics of other Middle Eastern nations. In 2007, the UAE was involved in attempting to organize a coup against the elected Hamas government of Palestine by sending arms to the supporters Muhammed Dahlan, as aspiring strongman in Gaza. The UAE was involved in efforts to suppress the wave of revolutions that took place in Arab countries in 2010, and provided support for the military coup in Egypt in 2013. Along with Saudi Arabia, the UAE has continued to provide support for terrorists in Libya and Tunisia. The UAE has also been involved in acts of piracy and hacking against the Qatar News Agency, and offered support to the attempted coup in Turkey in 2016. A consistent behavior on the part of the UAE had been its efforts to attack or undermine autonomous nations in the Middle East that seek to function outside the hegemony of the American-Israeli-Saudi triangle, such as Iran and Syria. The UAE has sought to undermine movements to democratize Arab or Islamic nations, and supported efforts to suppress pro-democracy movements in the region, by opposing the revolutions of 2010, and attempting to subvert elected governments in Turkey, Egypt and Palestine. The UAE has likewise engaged in similar efforts against regional rivals in the Persian Gulf such as Qatar. The UAE has offered support to terrorists in Libya, Tunisia, Syria, and elsewhere. And the UAE has been an active participant in Saudi aggression and genocide in Yemen. The foreign policy of the United Arab Emirates is based on the calculated risk of abandoning its previous neutrality, along with the abandonment of other Arab and Islamic nations, and seeking to advances the country’s own interests by embracing an alliance with the American-Israeli-Saudi axis. However, the viability of such a strategy depends on the long term stability of the relationship between the UAE and Saudi Arabia, and at the cost of alienating the majority of other nations in the Middle East. Keith Preston was born in Lynchburg, Virginia, United States. He received degrees in Religious Studies, History, and Sociology from Virginia Commonwealth University. He is the founder and director of American Revolutionary Vanguard and the chief editor of AttacktheSystem.Com. He has also been a contributor to LewRockwell.Com, Antiwar.Com, Anti-State.Com,Taki’s Magazine, Radix Journal, and AlternativeRight.Com . He is the author of six books, and was awarded the 2008 Chris R. Tame Memorial Prize by the United Kingdom’s Libertarian Alliance. Keith has been a featured speaker at conferences of the National Policy Institute, H. L. Mencken Club, and Anarchapulco. He has been interviewed on numerous radio programs and internet broadcast, and appeared as a guest analyst on Russia Today, Press TV and the BBC.